You don’t need us to tell you that the festival season is about to get in full swing. Every single promoter who’s booked a field or a tent for some upcoming shindig will be hoping that (a) people buy tickets and (b) the weather will be grand. Festivals, though, are changing, evolving and growing. Across Ireland, more and more people are coming together to celebrate unique sounds, interests, and passions – from underground hip-hop to health and wellness to multi-day outdoor festivals – thanks to the huge array of well targeted, niche events. There’s no such thing anymore as one-size-fits-all in the festival sector. Organisers and promoters are finding new ways to tailor packages and offer exclusive passes that cater to their audience’s growing appetite for customisation and greater choice. Some organisers are even adding new categories to their events (think beer tastings and art exhibits at a music festival), to excite more people and boost attendance. Technology is also reshaping the industry. Advances in data analytics and wireless technology vastly improve how festivals are planned and managed. Social networks have helped event marketing and promotions, as fans build communities of like-minded friends and share their excitement (and sometimes disappointments). All of these trends are driving significant growth in festivals and events around Ireland, and it’s not going to slow down anytime soon. 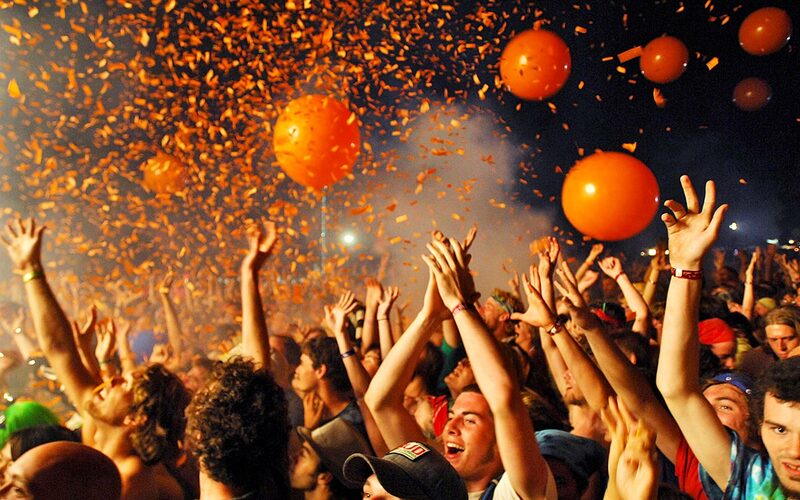 Banter has joined forces with Eventbrite to bring together some interested parties to look at the area of trends when it comes to festivals and events. Join Hugh Scully (festival director at Interlude, owner Coppa &amp and RFID and event technology representative) and Johnny Boyle (Strategic Director at Modern Green) at the Wood Quay Venue (Dublin City Council, Fishamble St, Dublin 2) on Tuesday May 31. Doors open at 6pm and the Bantering begins at 6.30pm. Admission is free and tickets can be booked here. This is the first in the Event Talks series from Banter and Eventbrite which we’ll be rolling out over the next few months.